Ilé-Ilà Launches The Àdùnní Chair Set & Chidinma Ekile Is The Perfect Muse! 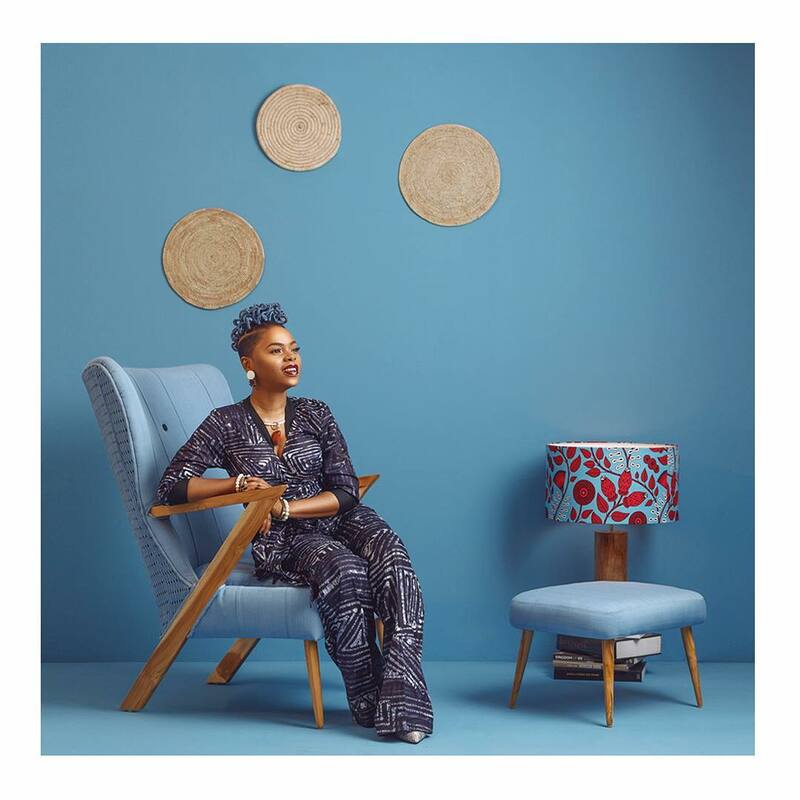 The Nigerian luxury furniture brand, Ilé-Ilà has unveiled their new furniture set, the Àdùnní chair with multi-talented artist Chidinma Ekile as the muse.Ilé-Ilà, which means House of Lines, is designed and handmade in Lagos, Nigeria owned by Tosin Oshinowo. The brand focuses on period-conscious furniture with contemporary African content. Ilé-Ilà was created by Tosin Oshinowo.The details from the collection can be seen on her Instagram, where she describes what Àdùnní means. “Àdùnní (meaning ‘daughter of the sweet one’ in Yoruba), is a celebration of African Modernism and to compliment the outlook and celebrate this Art piece. Our cultural excellence aligned with the works of the multi-talented, Chidinma Ekile who was our muse for the shoot. This piece of Art is proudly Nigerian hence why the chair’s frame is made from Nigerian teak wood and is upholstered in two styles of the indigenous Yoruba textile Asò-oké. The front bears Asò-oké Gboro-gidi (solid) and behind Asò-oké Onja-wú ati iho (perforated), both hand-loomed in Nigeria. 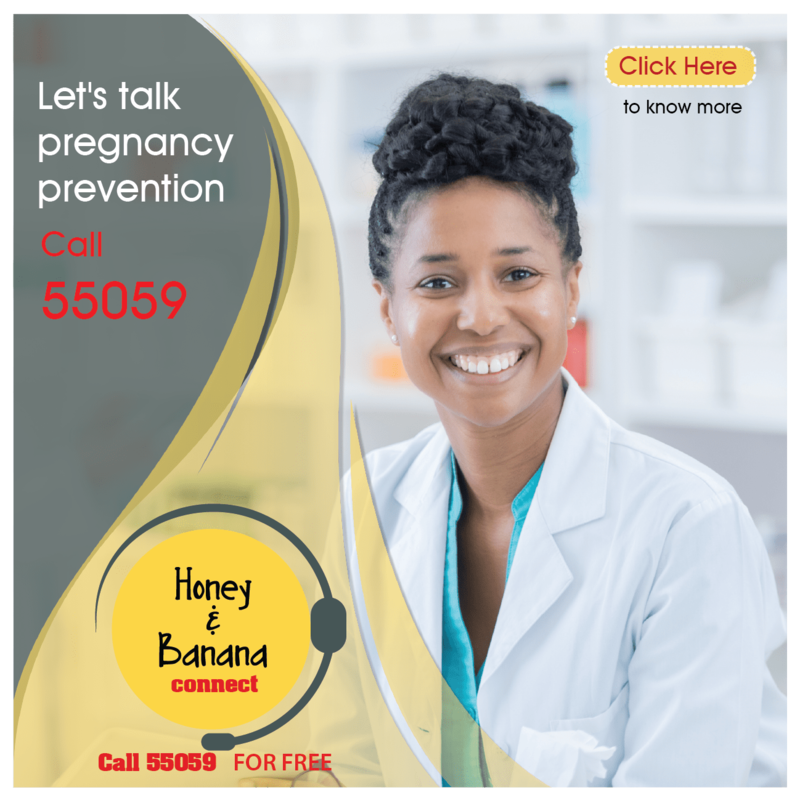 Chit-Chat With Tife- How To Attract More Customers!